Drive organizational performance and improve productivity with a business management system that offers the visibility you need to oversee your firm’s daily operations. 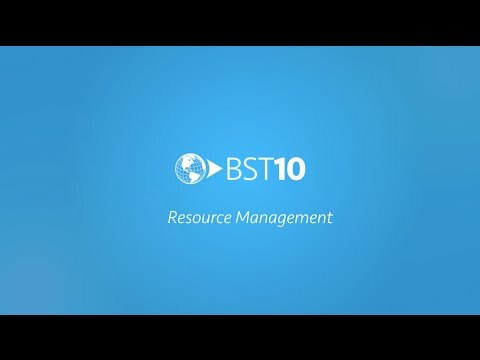 With BST10 Enterprise, you, your project managers, and your staff can now work together in one integrated system – giving everyone instant access to the same accurate and up-to-date project information. Your hub for operational information. Everything you need to accurately assess project and staff performance and address operational issues is now in one place. 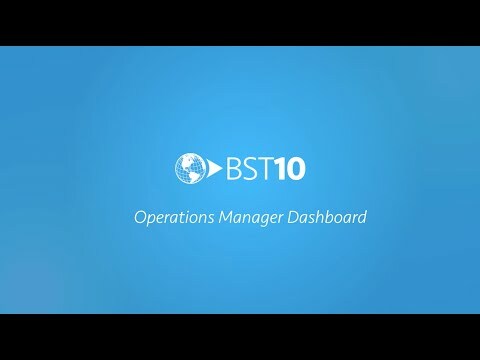 With the BST10 Operations Manager Dashboard, you can gain insight into the projected position of your project portfolio, review your staff utilization, and check on the overall financial health of your group’s projects. Optimize the utilization of your team. Stop relying on offline spreadsheets and local staff meetings to manage your resources. Now with BST10 Enterprise, you can improve the utilization of your entire staff with an integrated business system that offers the company-wide visibility you need to easily see each of your employee’s workloads and quickly address any over or under-allocations. Easily approve employee timesheets on the go. When you’re on the go, it can be hard enough to find the time to complete your own timesheet, let alone approve your team’s individual timesheets. With BST10 Mobile, supervisors now have a quick and easy way to approve submitted timesheets anytime, anywhere using their mobile devices.